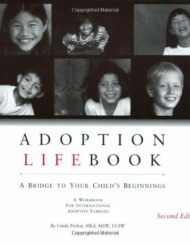 An adoption lifebook, or baby memory book, which records the life of your adopted child before coming to your family and the subsequent years you spend together, is a terrific way of giving your child a sense of security surrounding his or her adoption. 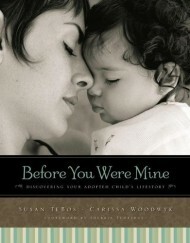 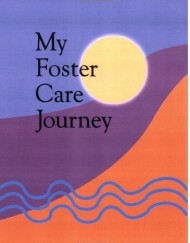 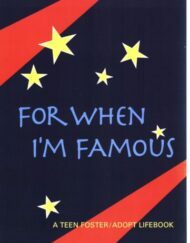 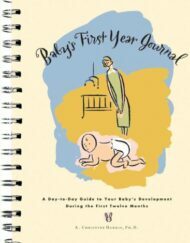 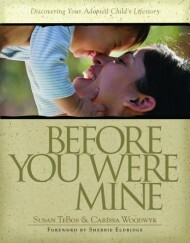 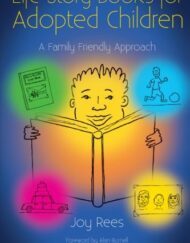 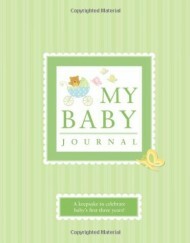 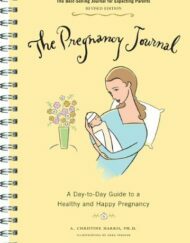 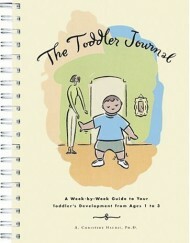 Written from the perspective of the child, it offers answers to questions like “What do you know about my infancy?”, “Where was I born?” and “How and why did I come to be adopted?” In addition to being a source of information, lifebooks can also serve as an effective tool for later discussions about adoption with your child. 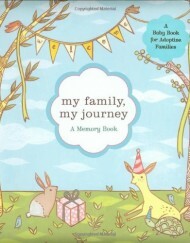 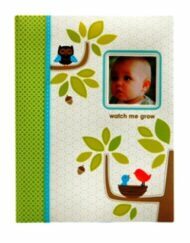 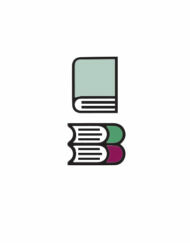 At Tapestry Books we offer adoptive parents a selection of adoption and Foster Care oriented lifebooks, Adoption Baby Memory Books, journals, and Baby Keepsake Books that will provide a place for your child’s special story –as well as your own –as he or show grows. 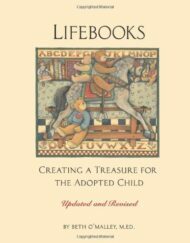 There are also several books on creating a lifebook from scratch.